Anyone with an interest in history and a desire to discover more about their local area can unearth the secrets of their community’s past as part of an exciting new project. 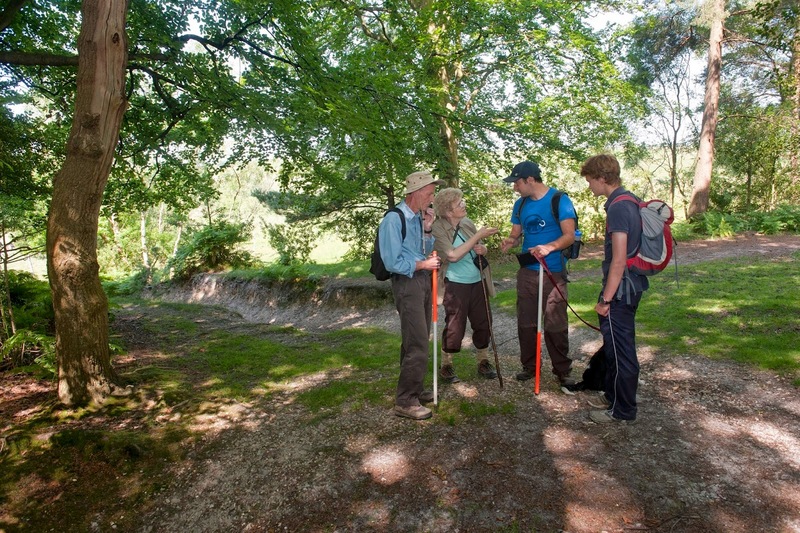 Heritage on My Doorstep is a pioneering initiative that will help people in the New Forest to investigate and interpret their area’s past, before sharing their discoveries with the wider community. The project will be led by the New Forest National Park Authority and will form part of the Our Past, Our Future Landscape Partnership Scheme, which will run from 2016 once funding is confirmed. With support from experts, training in archaeological and research skills, and grants from the Heritage Lottery Fund, the project is an excellent opportunity to find out more about the buildings, people and nature that combine to form your area’s heritage. Undertake a heritage project and interpret and publicise your findings. Marian Spain, New Forest National Park Authority member, said: ‘The aim of this exciting four year project is to empower local communities to research and promote their own heritage and interests. The Landscape Partnership Scheme is led by the New Forest National Park Authority working alongside several delivery and funding partners including the Beaulieu Estate, Commoners Defence Association, Environment Agency, Forestry Commission, Hampshire and Isle of Wight Wildlife Trust, National Trust, Natural England, New Forest Centre, and the New Forest Land Advice Service. If you have any questions, or would like your community to be involved, contact James Brown at James.brown@newforestnpa.gov.uk or 01590 646695.